Jin Shin Jyutsu is the ancient Japanese art of balancing the life energy in the body. Jin Shin Jyutsu is a natural, hands on art that gently and effectively releases stagnation in the energy pathways that nourish all aspects of the body, mind, and spirit. It works on both a restorative and preventative basis, making it a powerful tool for those of us who are experiencing stress or health disharmonies or for those simply wishing to participate actively in maintaining health, harmony and well-being. Facilitating our own profound healing capacity, Jin Shin Jyutsu is a valuable complement to other conventional or alternative treatment regimens. JSJ is practiced by gently placing our fingertips on different energy centers in the body, (over clothing) and can be applied not only by a practitioner but also by an individual in a self help mode. 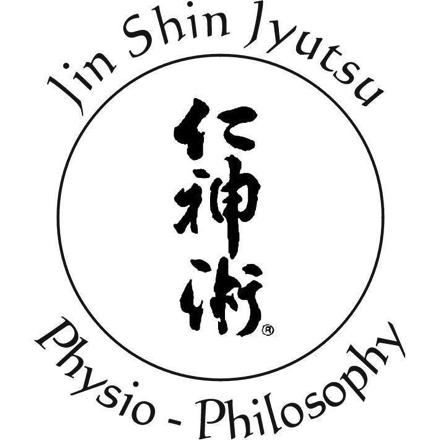 Jin Shin Jyutsu sessions are now being offered at Optimal Wellness Center by Tricia Schaumann. In this class you will self help techniques you can apply every day to create more wellness, become calmer, harness attitude like fear and anger, be more full of energy and be more focused in your life.